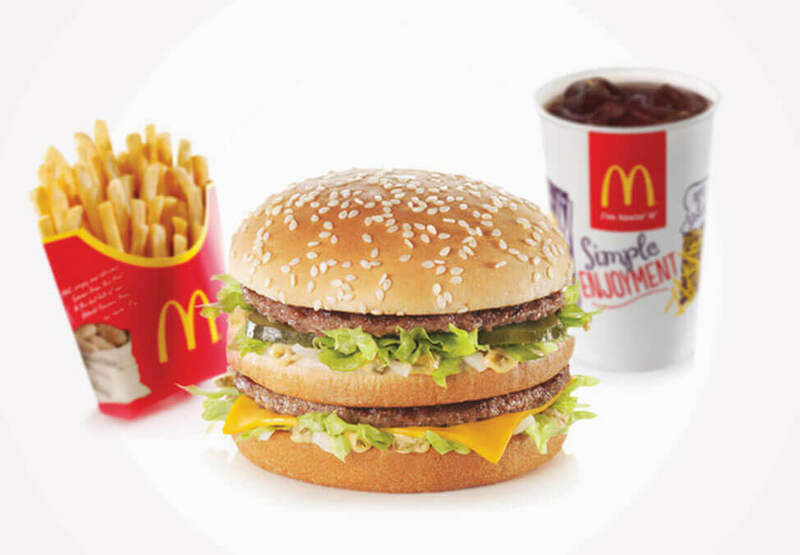 For a convenient and quick option to satisfy grumbling stomachs, drop past McDonald's. 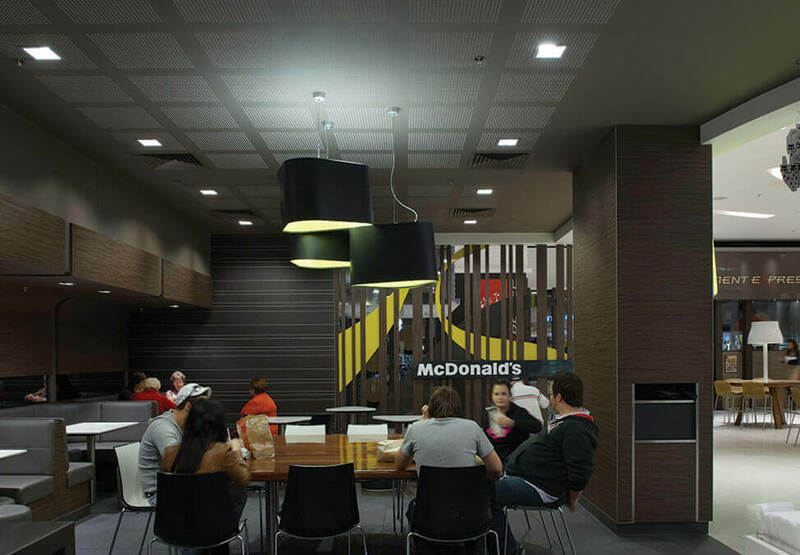 Relax and enjoy your favourite McDonald's menu items, like the Big Mac®, Quarter Pounder® and cheeseburger, or if something a little bit fancier is more your style, indulge in one of the MSelections® range, such as the Grand Angus® or Grand Crispy Chicken. At McCafe®, choose from a range of delicious coffees, hot drinks or icy cold drinks. For large groups, call ahead and place an order, and it will be ready when you arrive. Fast, convenient food for the whole family. KFC offers fast and convenient food whether you are after a meal or a snack. Subway is proud to provide healthier, better-for-you options that offer choice and variety - now with over six million possible combinations! A gastronomical journey through China’s classical provinces, Ten Miles features a wide selection of popular Chinese street foods to satisfy every taste.